The relatives of the four victims who died in the recent Bimbilla shooting have commended the security agencies in the Northern Region for professionally discharging their duties to restore peace in the area. They attributed the constant violent attacks in Bimbilla over the years to the culture of impunity. A representative of the families of a pregnant woman and three young men, Fuseini Mutawakil said prosecuting the suspects devoid of favoritism will ensure lasting peace in the area. He alleged that some top politicians were interfering with the process in violation of the law. The families are therefore calling on the general public to desist from acts that have the potential to worsen the plight of the affected families. 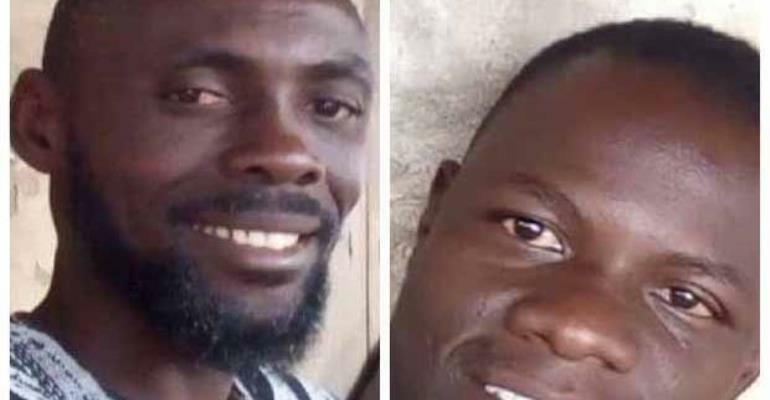 Alhassan Hardi and Alhassan Issah, who were declared wanted by the police in connection with the killing of three persons at Bimbilla in the Nanumba North District of the Northern Region, reported themselves to the police in Tamale. Their lawyer said that his clients heard their names in the media. Two other alleged masterminds of the killings – Abdulai Kassim and Wumbei Mohammed – were arrested by the police. According to reports, a team of police officers and investigators from the Northern Regional Police Command who visited the area arrested Hardi and Issah. The suspects have been transported to Tamale to assist in investigations. It would be recalled that the victims, Fusheini Issahaku, 35; Abdul Bassist Osman, 28, and Salifu Razak, 35, were pronounced dead on arrival at the Bimbilla Hospital. However, Hardi and Issah, who were said to have fired the gunshots escaped on a motorbike. Meanwhile, the curfew hours have been reviewed in Bimbilla after the three persons were killed.